To meet specific dietary needs, we offer Halal Certified Pastrami. 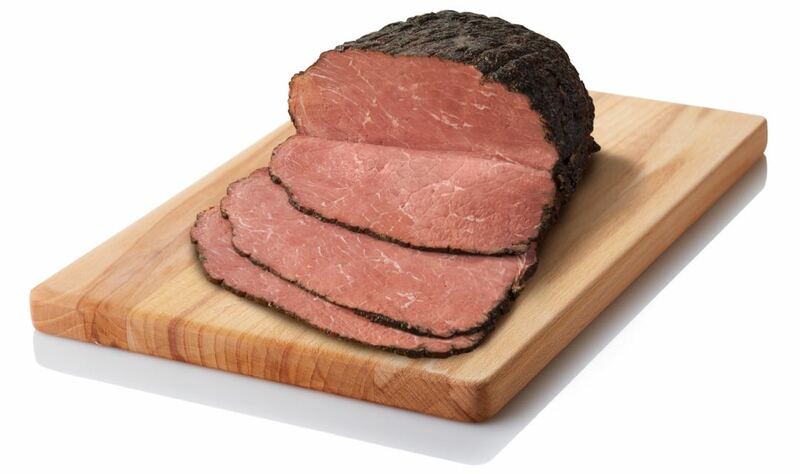 Our Gold Label Gourmet traditional pastrami is deli faced, perfectly seasoned and cooked to tender perfection. Ready to slice for hot or cold sandwiches and more.